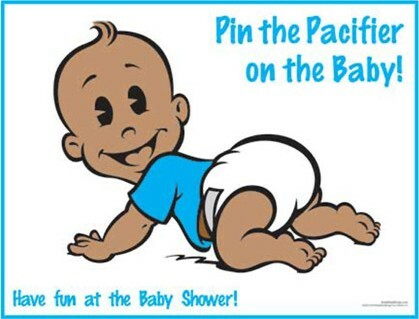 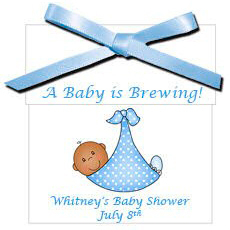 We have everything you need to make your African American baby shower perfect from personalized African American favors, African American gifts, and African American decorations and supplies, you’ll find what you need for your African American baby shower. 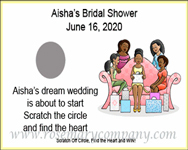 We also have African American bridal shower and wedding favors, gifts, decorations and supplies. 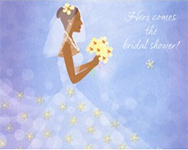 Our selection of African American items is wide and varied – perfect for your African American bridal shower and wedding. 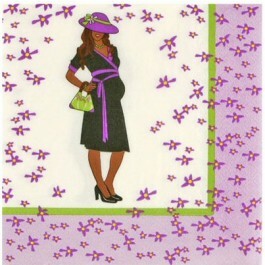 You won’t find similar African American items anywhere else!